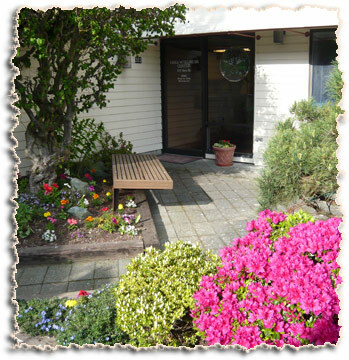 We know you have choices when it comes to choosing an acupuncturist in Skagit Valley for yourself and/or your family. One of the highest compliments Barbara Paul can receive is when you refer a friend, co-worker or relative. Please take a moment to fill out this quick and easy online form. We are committed to making sure your referrals receive the same high standard quality of care you have already come to expect from us. For each person you refer, you will receive a $20 discount on your next acupuncture treatment.